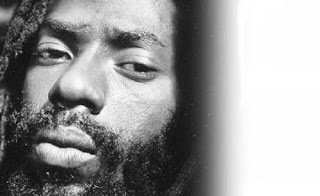 Deejay Buju Banton may be behind bars but that hasn't stopped his musical career. His record label, Gargamel Music, is looking to release his ninth studio album soon. In jail on drug charges since last December, Banton has been in the headlines but relatively quiet on the musical scene. According to his official website thisisbujubanton.-wordpress.com, Gargamel Music is preparing for the release of his newest album titled Before The Dawn. The album is set for release in North America on Tuesday, September 28. The website stated, "The 10 powerful tracks that comprise this very special project are some of the more prophetic songs written by Banton since his extraordinary entry into the music business over 20 years ago." 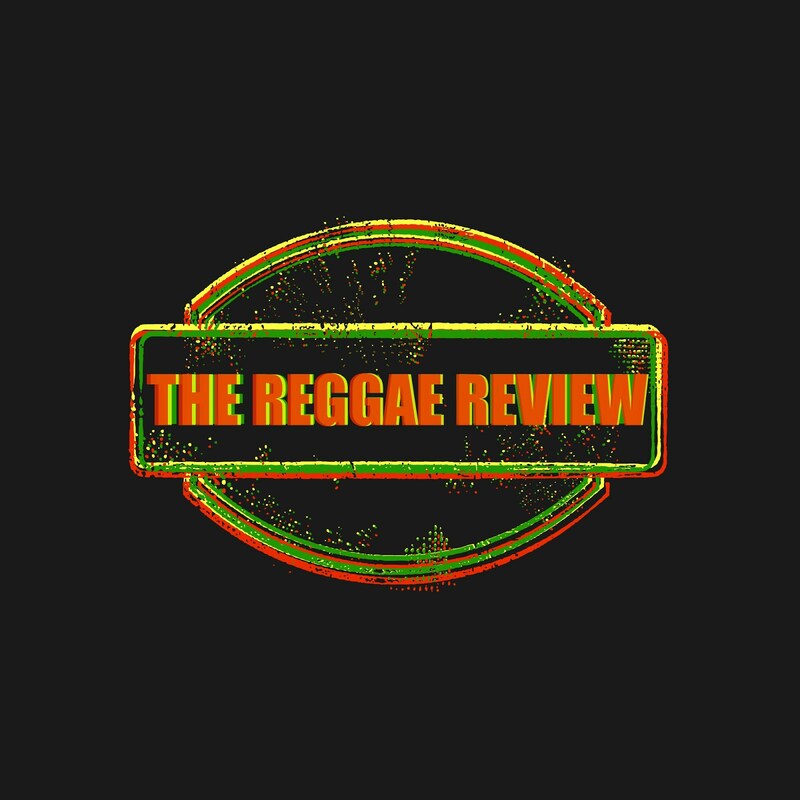 It added: "Recorded mostly at his Gargamel Music studio in Kingston, Jamaica, Before The Dawn literally pierces the soul with traditional roots, easy rock and especially heartfelt reggae. The album's unofficial anthem Innocent, strikes a highly personal chord that will resonate deeply with longtime Buju Banton fans." The website also added that Banton will be appearing in court for the start of his trial on Monday, September 13, at the Sam M Gibbons US District Courthouse in Tampa, Florida. This is the fourth time the trial has been rescheduled.